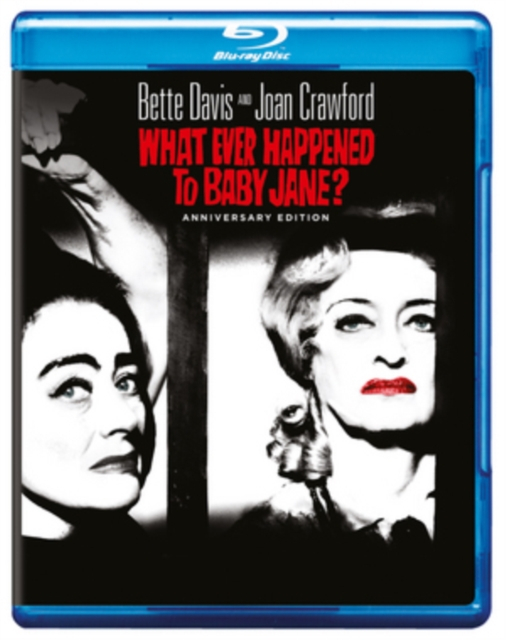 Blackly comic psychodrama from director Robert Altman starring screen legends Bette Davis and Joan Crawford. Jane Hudson (Davis) found fame as child star 'Baby Jane', only to be eclipsed by her sister Blanche (Crawford) when the latter became a Hollywood glamour girl in the 1930s. Blanche's career was brought to an abrupt end by an accident for which Jane was seemingly responsible. Now the two ageing sisters live together in their Hollywood mansion, attended by their maid, Elvira (Maidie Norman). When Jane discovers that Blanche is planning to sell their home and have her put away, she begins a campaign of terror against her wheelchair-bound sibling. Old rivals Davis and Crawford allegedly continued their on-screen conflict after the cameras stopped rolling - Davis kicked Crawford in the head during the recording of one scene, and Crawford retaliated by placing lead weights beneath her skirts for a sequence where Davis was required to drag her across the floor. 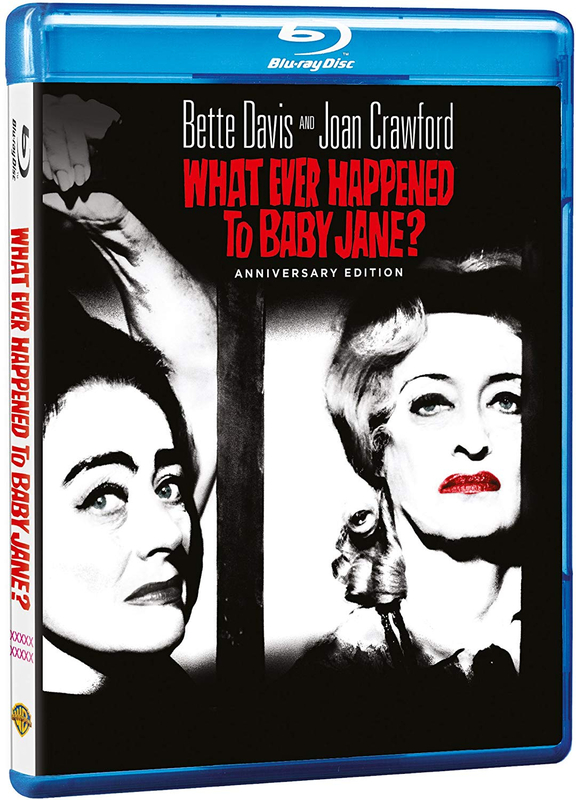 Blackly comic psychodrama from director Robert Altman starring screen legends Bette Davis and Joan Crawford. Jane Hudson (Davis) found fame as child star 'Baby Jane', only to be eclipsed by her sister Blanche (Crawford) when the latter became a Hollywood glamour girl in the 1930s. Blanche's career was brought to an abrupt end by an accident for which Jane was seemingly responsible. Now the two ageing sisters live together in their Hollywood mansion, attended by their maid, Elvira (Maidie Norman). When Jane discovers that Blanche is planning to sell their home and have her put away, she begins a campaign of terror against her wheelchair-bound sibling. Old rivals Davis and Crawford allegedly continued their on-screen conflict after the cameras stopped rolling - Davis kicked Crawford in the head during the recording of one scene, and Crawford retaliated by placing lead weights beneath her skirts for a sequence where Davis was required to drag her across the floor.